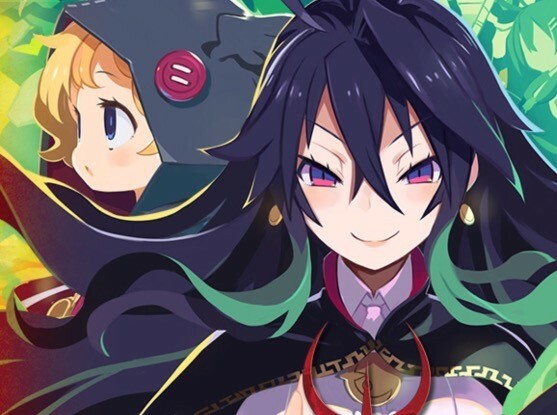 Over the weekend, Nippon Ichi announced that it was publishing Labyrinth of Refrain in the west, a dungeon crawling JRPG for PC, PS4 and Nintendo Switch. We can't get enough of dungeon crawling, of course, so we were keen on the game on principle alone, but that reveal trailer did a horrible job of showing what the game was about. Now, thanks to DualShockers, we've got twenty minutes of the English version of the game in action, and we're completely sold on it. Labyrinth of Refrain launches in Autumn (Spring in Australia/ New Zealand). That's something to look forward to in the later half of the year. Watch the DualShockers video below!